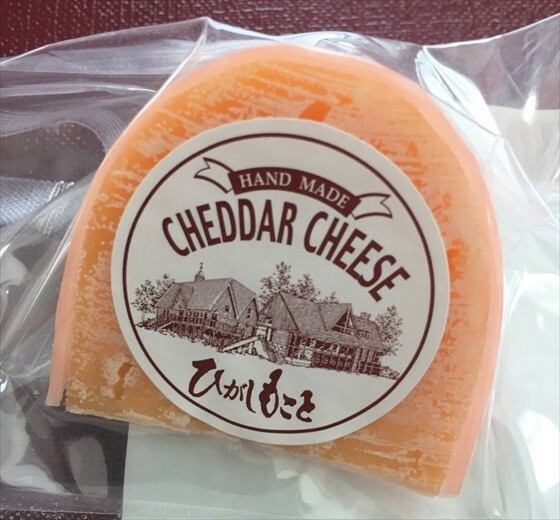 Hokkaido is the home of a variety of delicious cheeses. Made from milk, cheese is a healthy and delicious food, safely retaining the milk’s protein and calcium content while also acting as a source of vitamin A and vitamin B2. In addition to its health benefits, cheese is also said to be beneficial for beauty purposes. 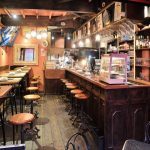 Out of the huge number of cheeses produced in Hokkaido, we would like to present our 10 local favorites. Come visit and take home one of these Hokkaido star cheeses! Fromage blanc is literally “white cheese” in French. Due to the addition of milk-curdling enzymes during the fermentation process, it has a low acidic content. 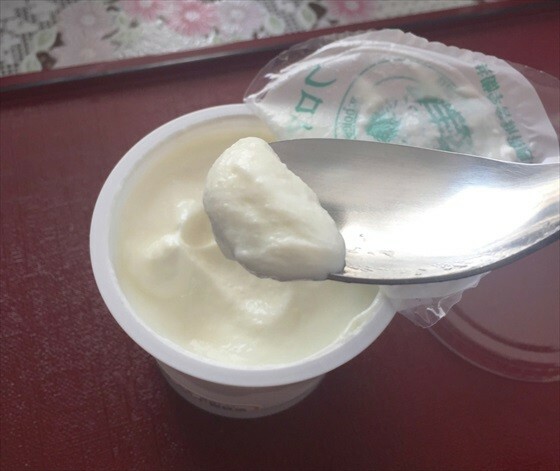 Has a more refreshing taste than yogurt and can be enjoyed on its own. It’s super easy to eat it all without even noticing you’ve finished. Use in cooking to add a special touch to dishes. 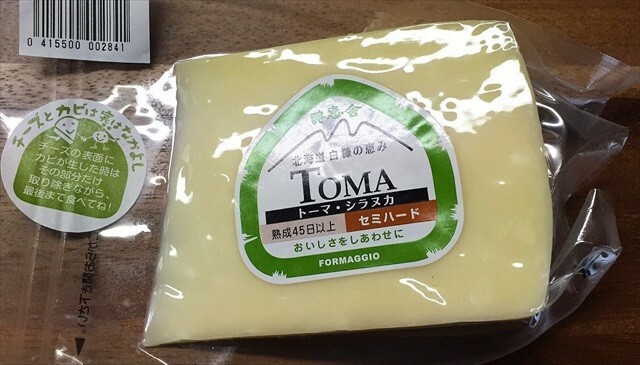 Niseko Fromage’s cheeses are produced by a former athlete. My personal favorite is his Crispy Cheese. 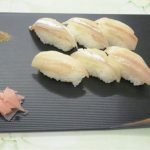 Although at first glance it may not look very cheese-like, you will have no doubt after you take a bite of its deep cheesy taste. Unique crunchy texture. The more you chew the cheesier the flavor becomes. 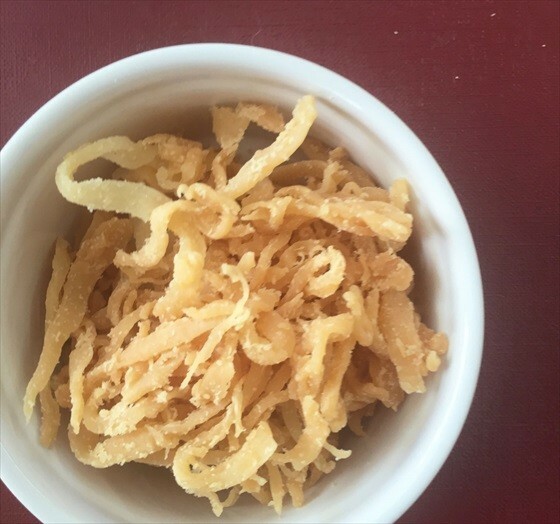 Easy to pick up and munch on, so it functions well as a side dish or as a snack for kids. Watch out though -it’s so moreish that it’ll all be gone before you know it! 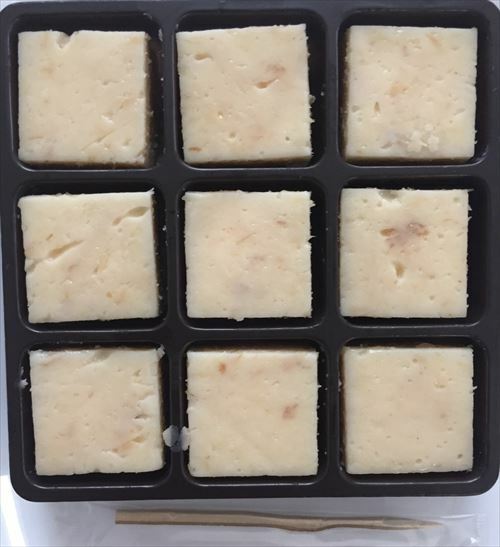 Cheese served in small bite-size portions, almost like a chocolate bar. 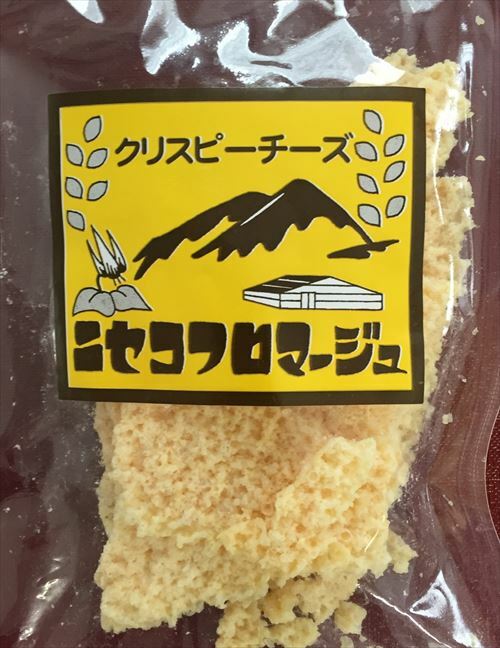 All the main ingredients of Wa-Cheese are sourced from local Hokkaido-based products; most interestingly, it uses mountain wasabi from Tokachi. Do cheese and wasabi really go together? We set out to find out as soon as we could. Take a few bites and soon you’ll be wanting more of the wasabi’s moderate spiciness. 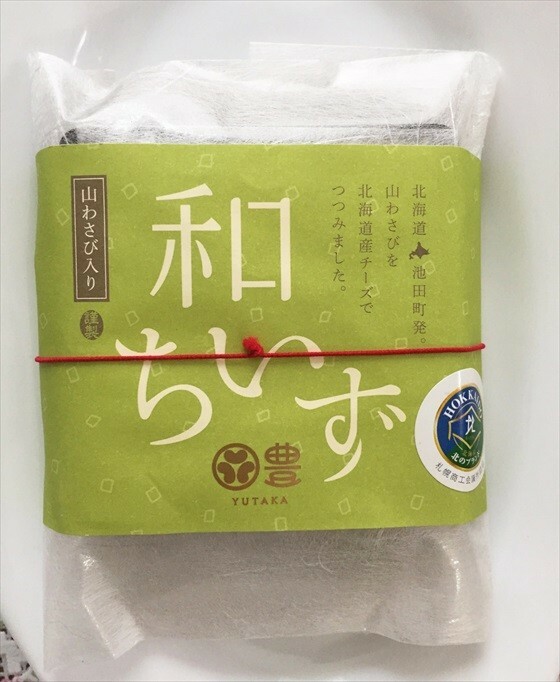 A perfect side dish to not only wine, but also green tea. 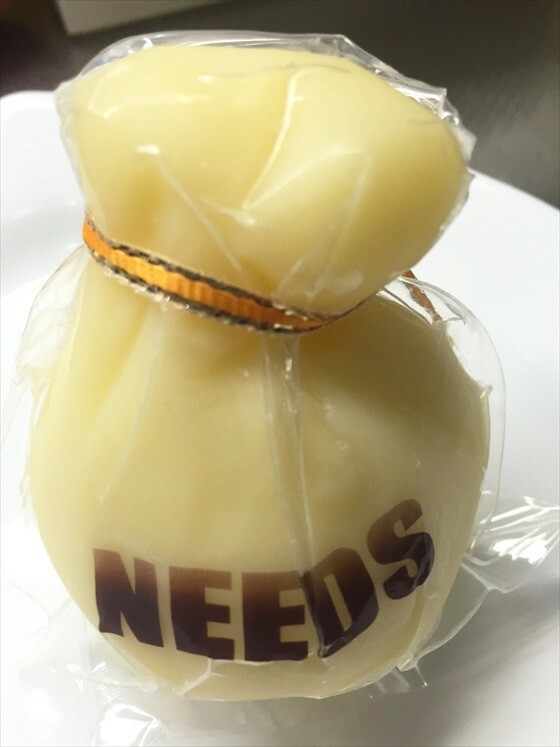 This cheese can be enjoyed on its own, but suits being eaten on a cracker or with bread. A gift anyone will love. A cheddar cheese with a mature flavor. Neither too big or too small, you can open it for any occasion. Moderately sour, it’s easy to eat. Perfect to use in cooking to boost the flavor of recipes such as omelets. I tried putting some in a tomato salad. 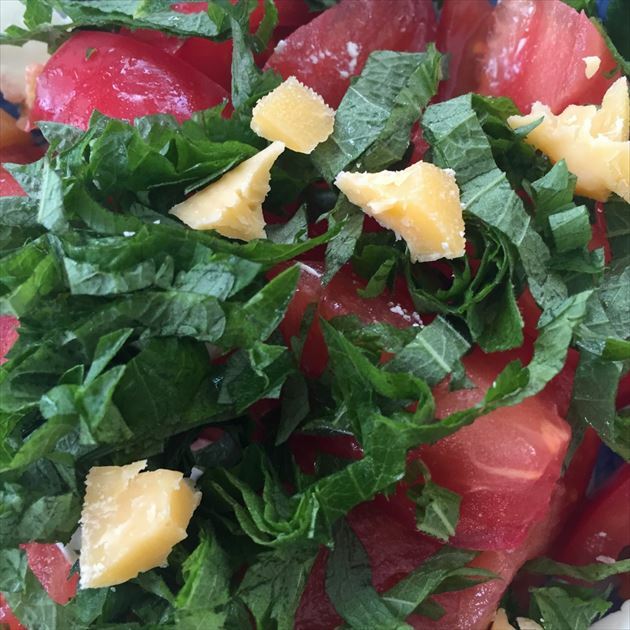 The colors looked lovely together and it added a deep flavor to a relatively simple dish. 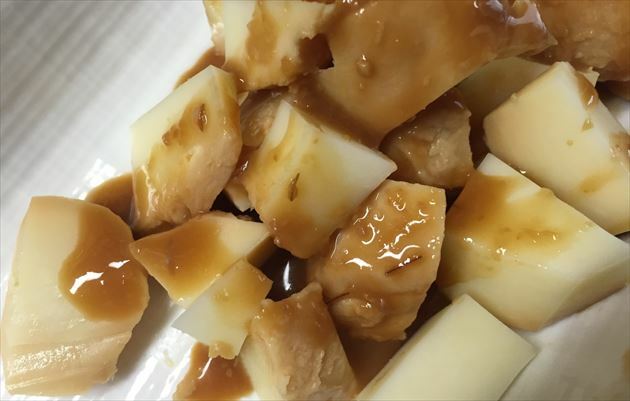 A flavorsome cheese that goes perfectly with soy sauce. 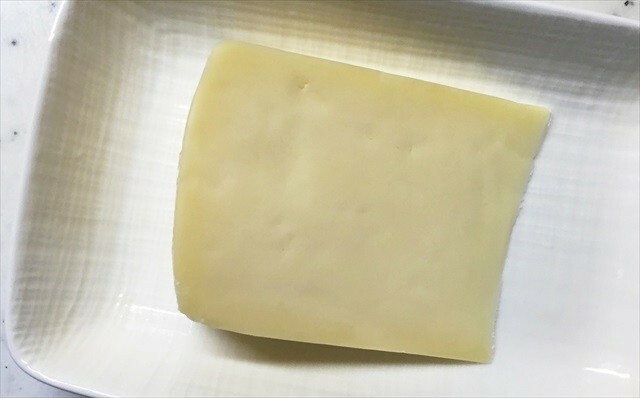 Another cheese with a unique texture whose flavor grows deeper with every bite. Since it goes well with alcoholic beverages, it is recommended for friends or family who like to drink. Very easy to enjoy. 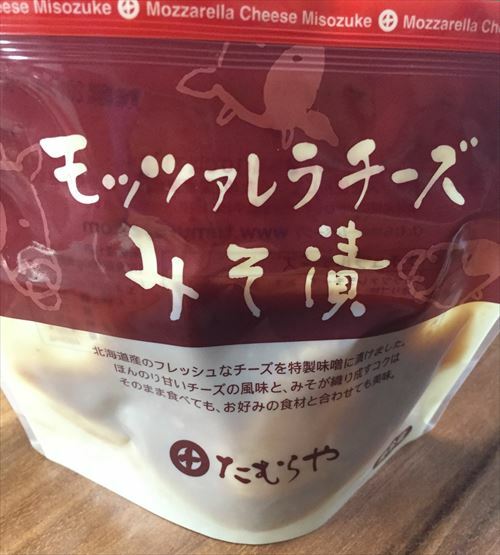 A cheese that has been thoroughly smoked using chips made from cherry trees. Smoking the cheese unlocks an even deeper flavor. 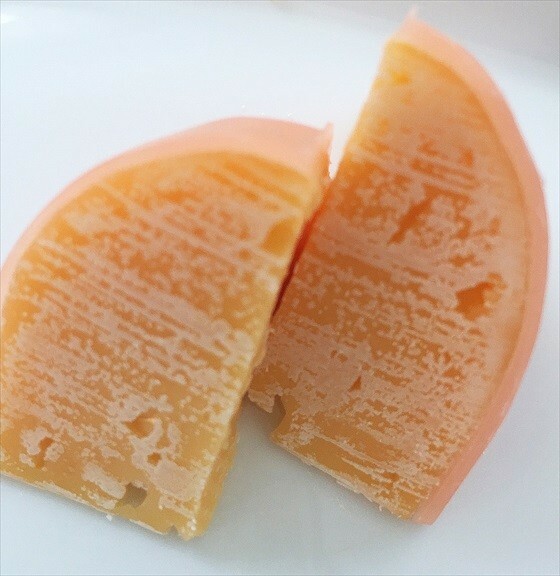 This soft and smooth cheese is accompanied by a high-quality, smoky aroma. Each piece wrapped individually, they make a gift that’s perfect for sharing. They’re delicious, so make sure you don’t eat them all before getting around to giving them away! 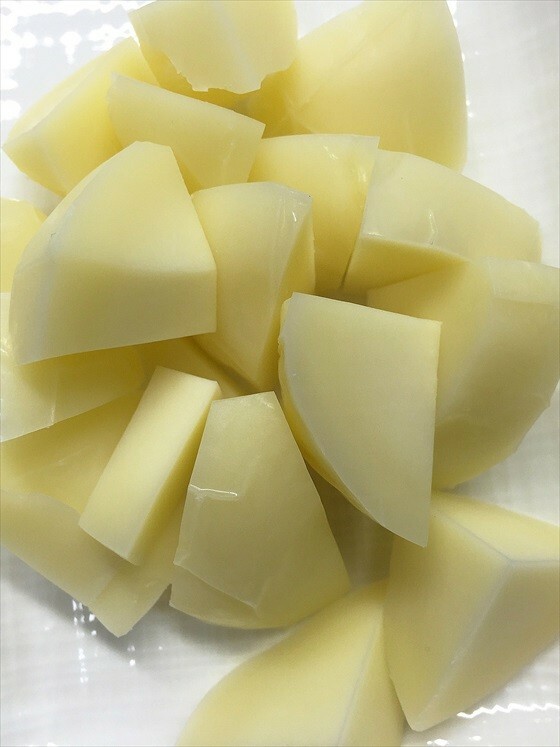 This cheese is a Hokkaido-produced mozzarella pickled in miso. Intrigued by this concept, we set out to opening the packet. 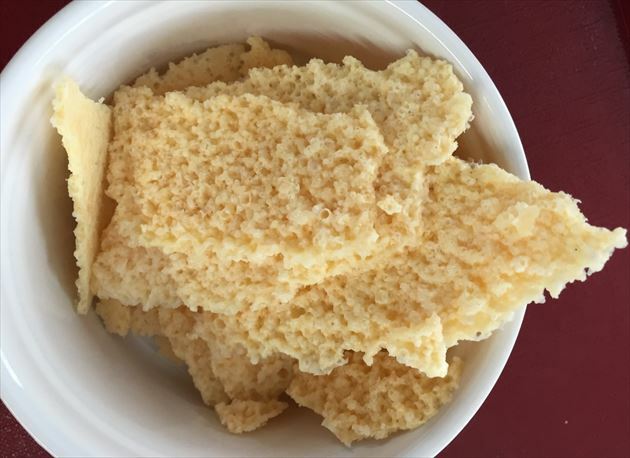 The cheese’s sweetness and miso make for a perfect blend of flavors. It can be enjoyed on its own or used in a recipe. 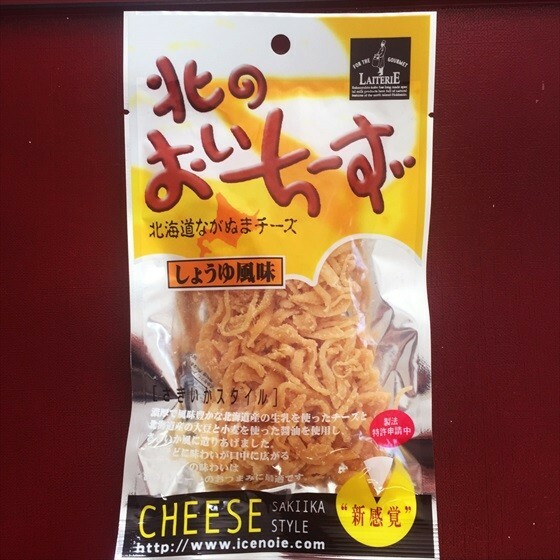 I never knew cheese and miso could go so well together. 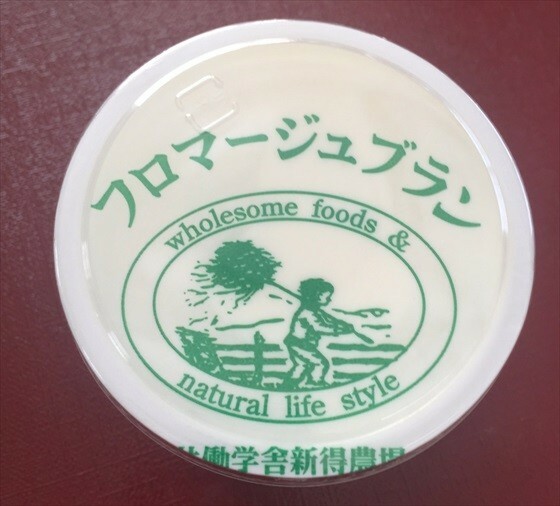 I heartily recommend everyone to give it a taste. Intrigued by its peculiar gourd-like shape, I couldn’t help but buy this cheese. I wondered if the taste would be as unique as its shape. 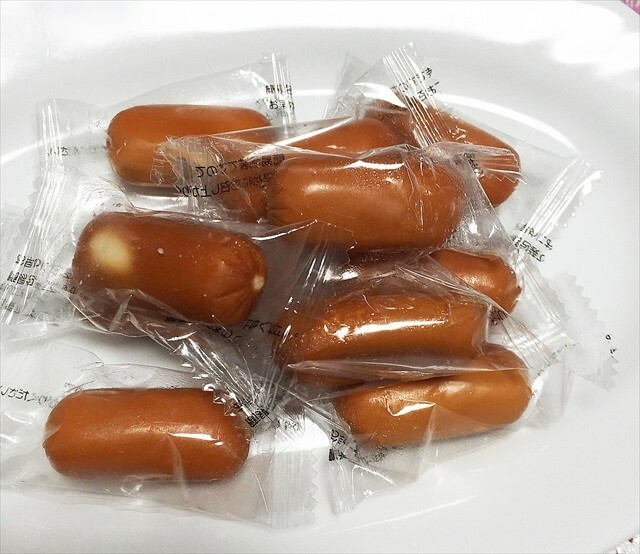 Its smooth milk-like flavor seeps through your mouth as you eat it. 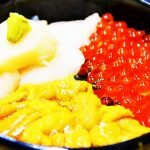 Its richness makes it a stand-alone dish. When used in egg dishes, it draws out an extra layer of flavor to the dish. Enjoy this smooth, delicious cheese. 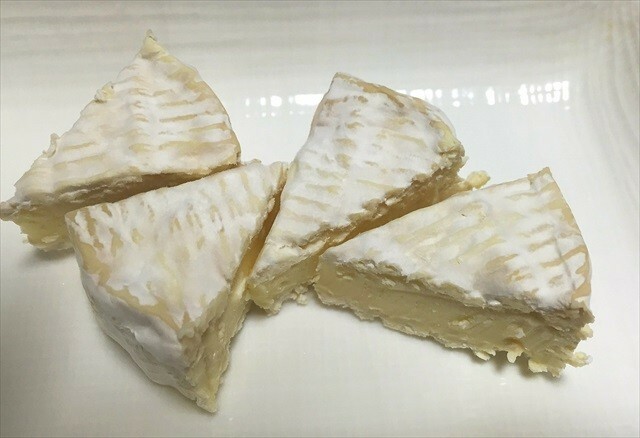 This camembert is the perfect size to eat in one sitting. We cut it into four pieces. Slightly sweet, with a milky taste. A perfect companion to red wine. Its size also makes it perfect as a gift, even for someone living alone. 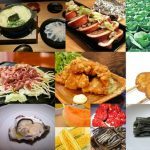 Although it looks rather large upon first impression, it is cut into edible pieces and so can easily be used while cooking. 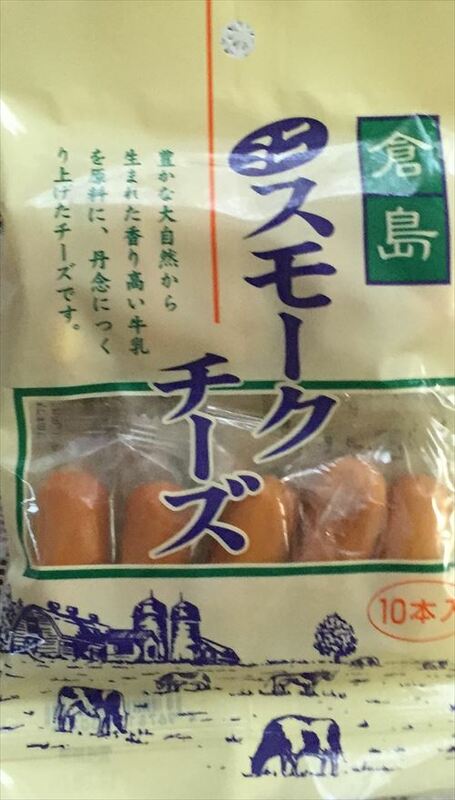 Upon opening the packet, it was surprisingly soft. It feels soft in your mouth, and almost feels like you’re eating milk. It can be eaten as is, but also is the perfect companion to grilled vegetables. 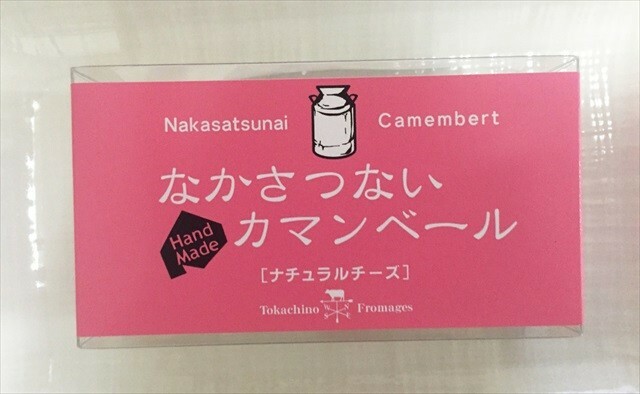 Those were our top 10 cheeses from Hokkaido! All the cheeses we introduced were absolutely fantastic, so choosing a top 10 was surprisingly difficult. Which cheese was your favorite? 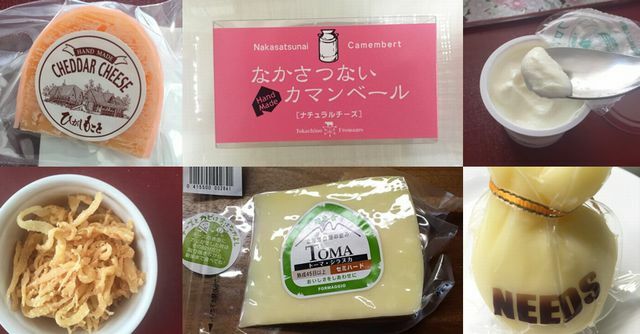 We hope you make it to Hokkaido and try some of these cheeses!